4k00:15Sale special banner template design on fireworks background. 4k00:06Animated 3D bouncing red sale sign in 4K. 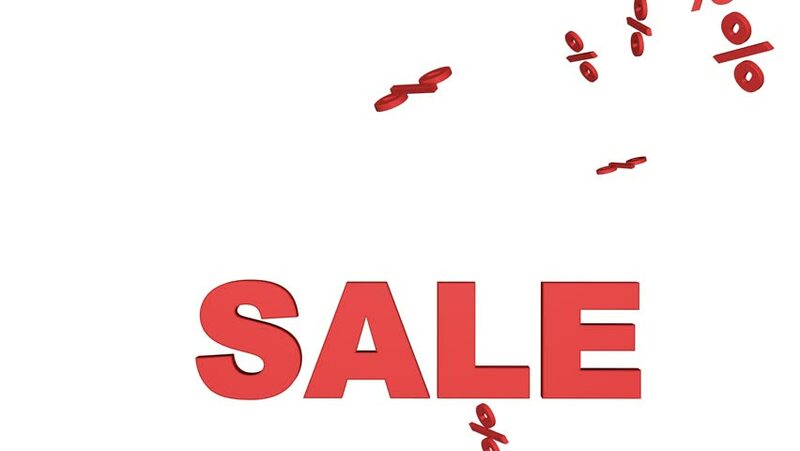 hd00:06Animated 3D bouncing red sale sign. hd00:13Red sale word animation. Shakes word SALE. 4k00:23Big Christmas Sale animation with kinetic typography. Words related to sales. Rotating word cloud. Sale promotion, commercial, ad for shops and stores. UHD 4k resolution.